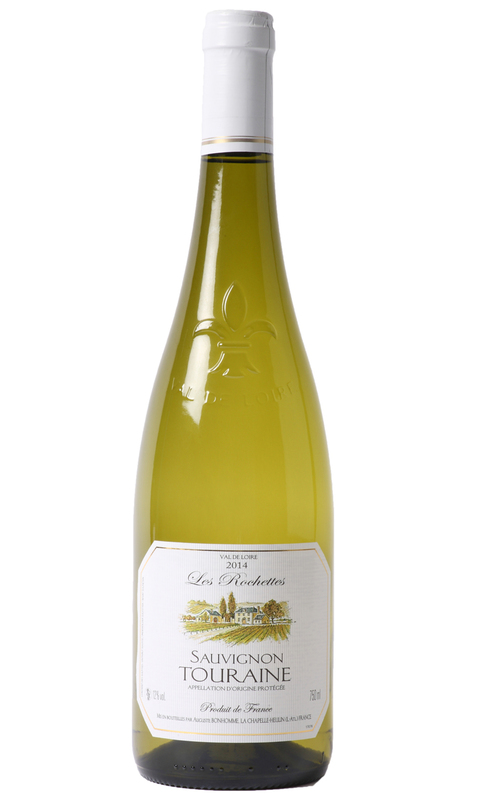 This classically styled Touraine Sauvignon possesses pronounced aromas of freshly squeezed lemon, steely mineral notes and faint gooseberry. As you would expect with good quality Touraine, the palate is incredibly fresh with piercing acidity and impressive purity. Serve with goats cheese.